LOUISVILLE, Ky. (WDRB) -- This year's Pegasus Parade is issuing a call for all Marvel Comic superhero fans! On Tuesday, it was announced that the theme for this year's parade will be "Pegasus Power," and several Marvel Comic characters will serve as grand marshals. 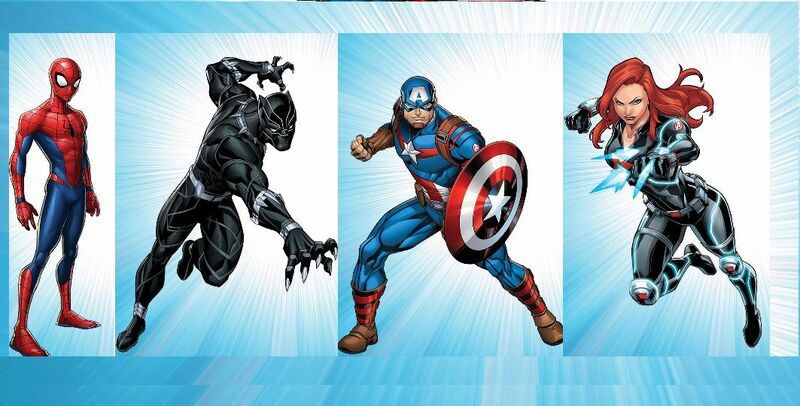 The characters that will be featured are Black Panther, Spider-Man, Captain America and Black Widow. Fans who attend the parade are encouraged to dress up in superhero costumes. This year's parade will take place on May 2. 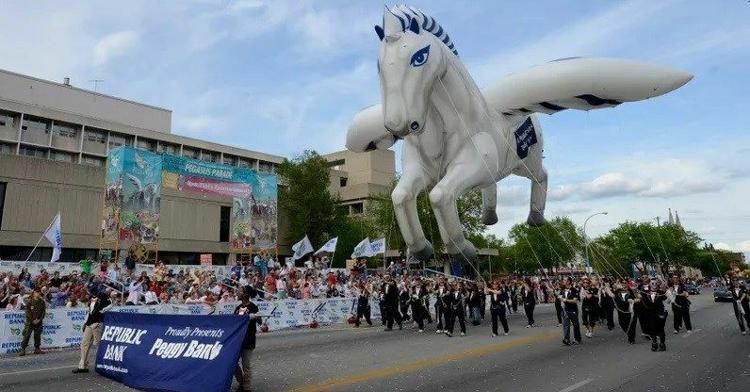 Fans can also view the floats and inflatables at the Pegasus Parade Preview Party on Tuesday, April 30 at the Kentucky Exposition Center in South Wing C. A Pegasus Pin is needed for admission to the preview party. Tickets to the parade are available online. Bleacher seats cost $10 and it's $12 for chair seating.